I loved second shooting this Foley Alabama wedding! It was fun and beautiful from beginning to end. 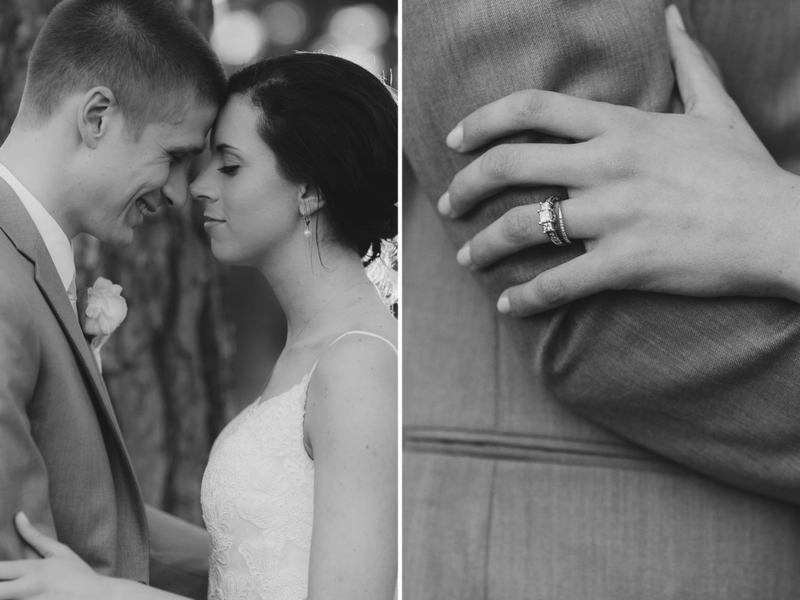 I fell in love with the details and this amazing couple, who were a pleasure to be around and so easy to photograph. The bride was a sight to see! 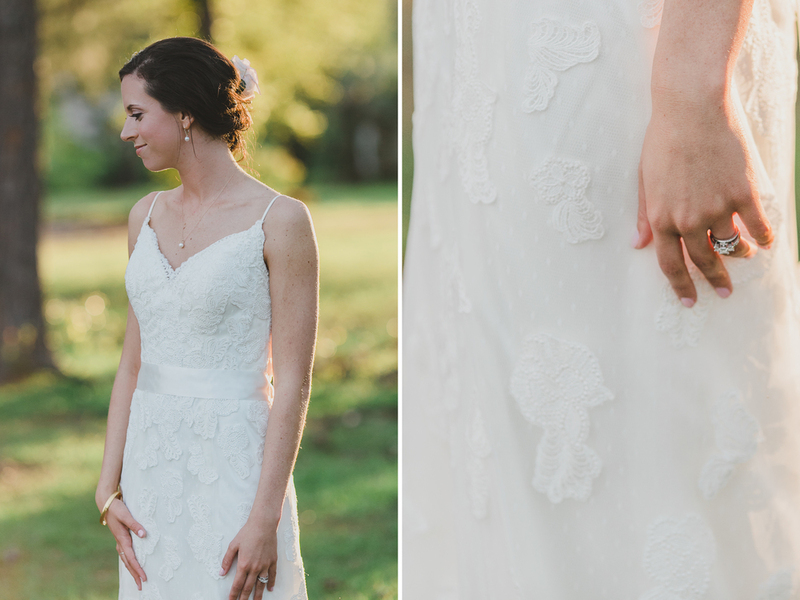 A natural beauty in her gorgeous white gown, featuring a train and beaded flowery designs. Fun fact: I got a little (ok, a lot) teary during the first dance. Their love is practically palpable. After dancing the night away, the bride and groom made their sparkler exit and drove off into the night as man and wife. I wish them all the best and many, many years of love and happiness!